Q-TEST/UNIQUE micro scan metal detector model MSMD -600 having an aperture size of 600mm width and 100mm height and belt width of 550mm. 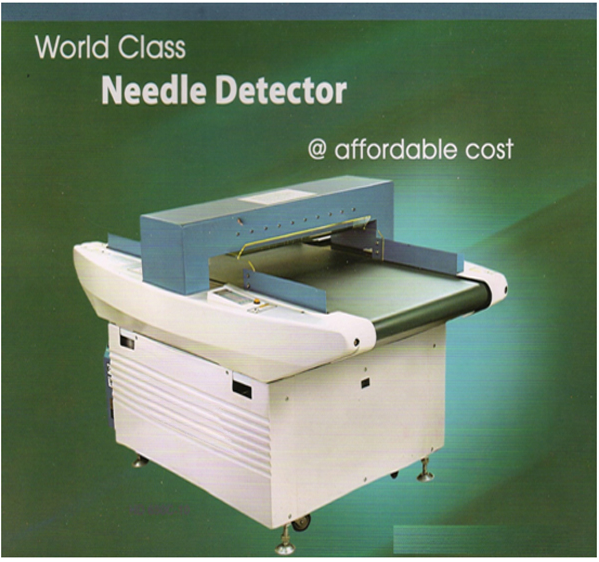 Designed to detect metal contamination of 1.0mm broken needles. Fitted on the mild steel conveyor system of 1.5meter with all accessories. Auto reversible with detection sound. Metal detector: Stainless steel 304. Conveyor system: Mild steel open frame with powder coated.